Keyword Optimisation and SEO - How Much Is Too Much? Keyword Optimisation – How Much Is Too Much? Home » Keyword Optimisation – How Much Is Too Much? 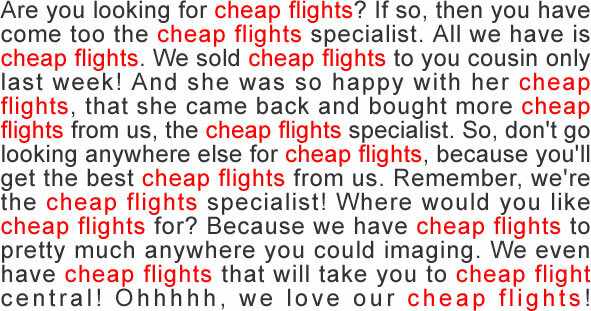 One thing that the experts do agree on however, is that website copy should read naturally to its visitors and should not appear overly optimised. We want to attract visitors to our site, but we also want them to stay and generate business. Some big no no’s when it comes to keyword optimisation are using hidden text and keyword stuffing. Using hidden text is a black hat, underhanded SEO method. It means that there are words and phrases on the page that the human eye can’t see, but the search engines can. This is usually done by making the text the same colour as the background. Using hidden text is a form of keyword stuffing, which means overusing a word or phrase in the copy or structure. Keyword stuffing often occurs by accident, just as much as it does intentionally. 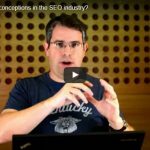 As no one knows the ideal amount of keyword occurrences for a webpage, it can be easy to overdo it. Just make sure when writing or editing your copy that it reads and flows naturally, is appealing and doesn’t sound robotic or stilted in any areas. 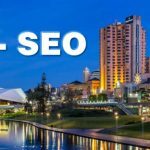 Most of the search engines, Google in particular are well aware of and are able to detect the above mentioned keyword stuffing problems. 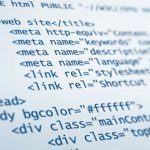 If they do decide that your site is guilty of any of these, you can expect a dramatic and sudden drop in rankings, or worse, a removal altogether from their index. If you fear that you may be guilty of keyword stuffing, or have already been penalised for it, don’t worry. All is not lost. Start correcting the keyword optimisation issues and you’ll be back up and running in no time. Your ranking will most likely improve afterwards. One thing to remember, if the keyword isn’t appearing naturally while writing, you probably have the wrong one. 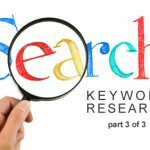 Review your keyword research and find one better suited.